Kadokawa Games has announced The Lost Child for PS Vita and PS4 in the latest issue of Weekly Famitsu. 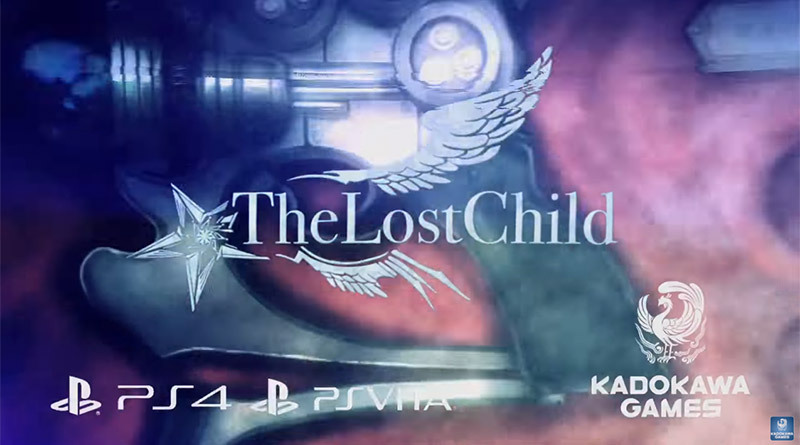 The Lost Child is from Takeyasu Sawaki, the director and character designer of El Shaddai: Ascension of the Metatron, and is a turn-based RPG with command-style battles. The Lost Child is based on the world that is the mythical concept of El Shaddai. Lucifel (voiced by Ryota Takeuchi), who appeared in El Shaddai, will also appear in The Lost Child. The game is set amidst a conflict of demons in modern day Japan. A teaser website has already been opened.